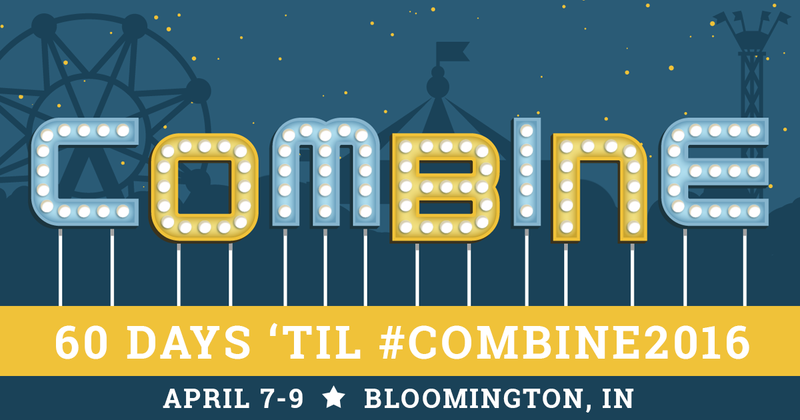 The Combine 2016 – a conference that explores the spark that occurs at the intersection of community, culture, creativity, capital, and code – was a huge success! Here’s some of the feedback Julia received after her presentation. 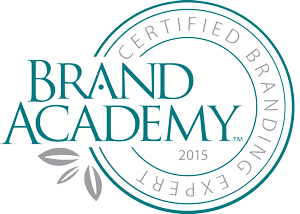 Useful in that it provided an organized approach to assessing a Brand’s meaning, purpose, and value. Reinforcing in that when I thought of [our brand], many of the questions you asked were answerable in the affirmative! Inspiring in that many of the questions asked were “oh, yes, we should know that and/or do that” reminders — creating a to do list — for which I am grateful. I really enjoyed the talk, I thought that it sorted the information in a really thoughtful and strategic way. 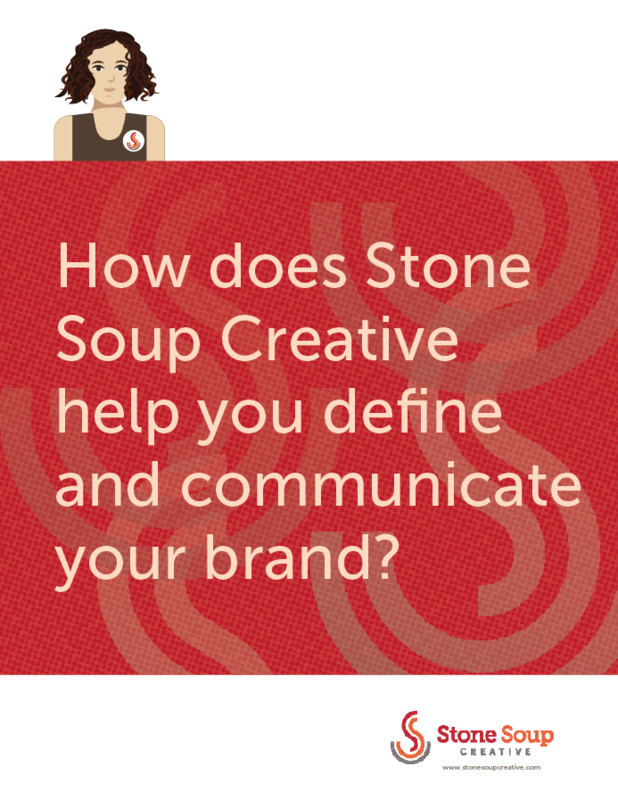 I feel like your workshop provided great tools to approach branding in a very organized manner. My immediate takeaway is that it was the best of all I attended in terms of how helpful it will be to me moving forward.